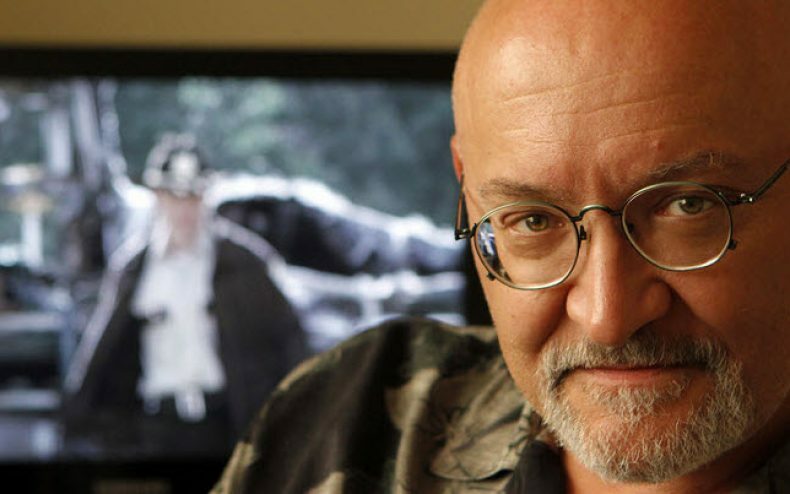 Frank Darabont, co-writer & producer of The Walking Dead has announced the he will be letting go his entire writing staff and has also decided not to re-hire them. So you may wonder how does this affect season? Well, his plan is to have freelancers work on the next season which will be 13 episodes. Not a bad idea since Frank wrote 2 out of the 6 episodes and also co-wrote and reworked the remaining four episodes with the help of The Walking Dead creator Robert Kirkman, so basically, he really didn’t use his writing staff. It’s a bold move considering the writers guild isn’t a big fan of stuff that like this. They don’t mind using freelancers, but fire the entire staff is a big no no. We will just have to wait and see what happens. Frank’s strategy could follow along the lines that of what a movie director might do, that is just to have full control of the series. By firing the entire staff, that is one way Frank is able to gain the control he wants in determining the future of the show. Early on there was some critics who were quite critical about the writing of the show and that was pointed as being a weak point that obviously Frank took notice to. He seemed to take that to heart, even though criticism is good at times, because his name was on all the scripts because he is the director. We can only hope that Frank is making the right choice, but we will not really know until we finally get to see the second season of The Walking Dead.